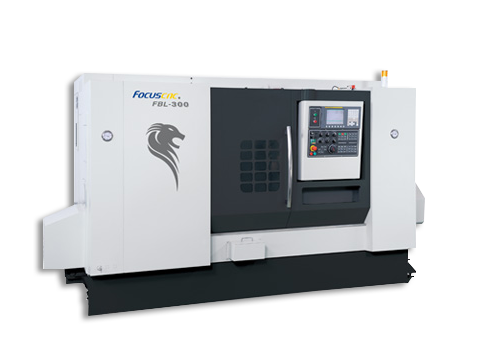 z-axis saddle driven by programs for automatic control of tailstock movement. (FBL-300 Opt.) optional rotating arbor for greater workload. Chuck size inch 10(12)" 10(12)" 10(12)"